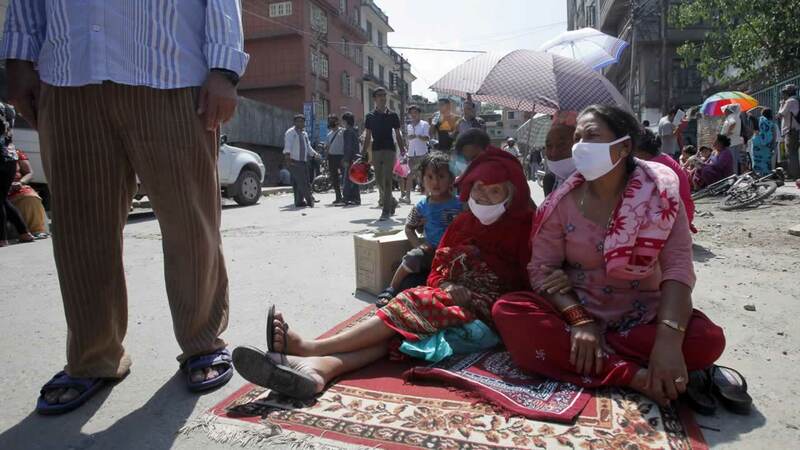 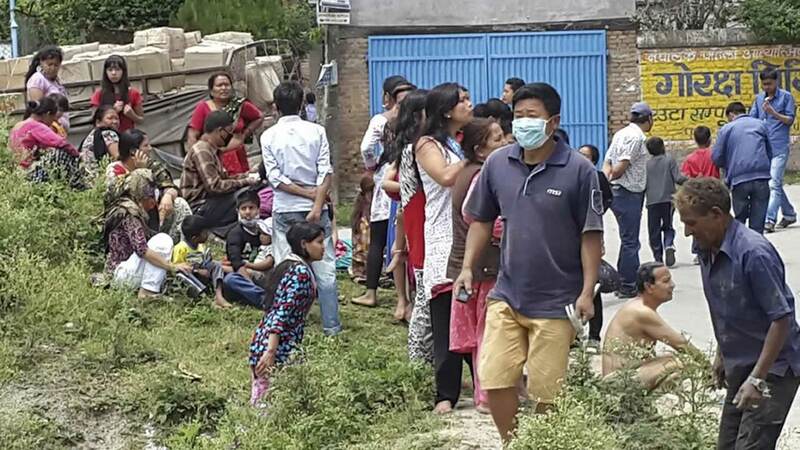 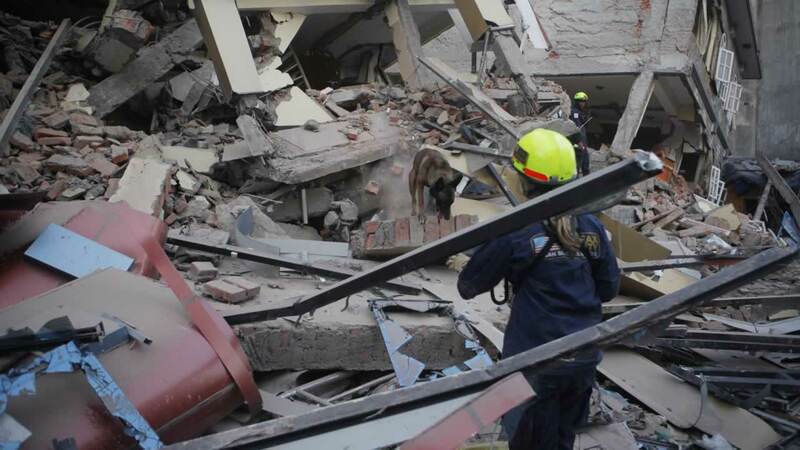 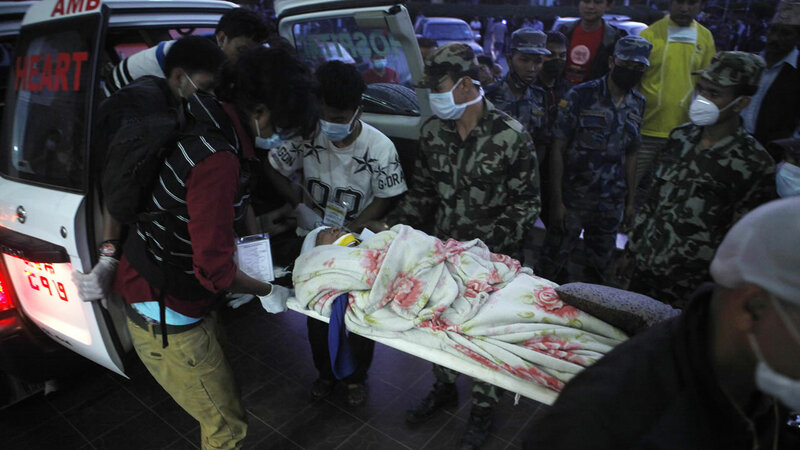 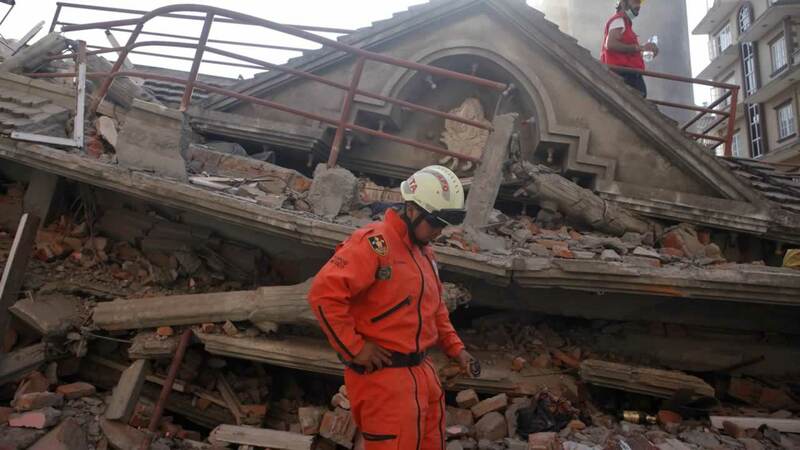 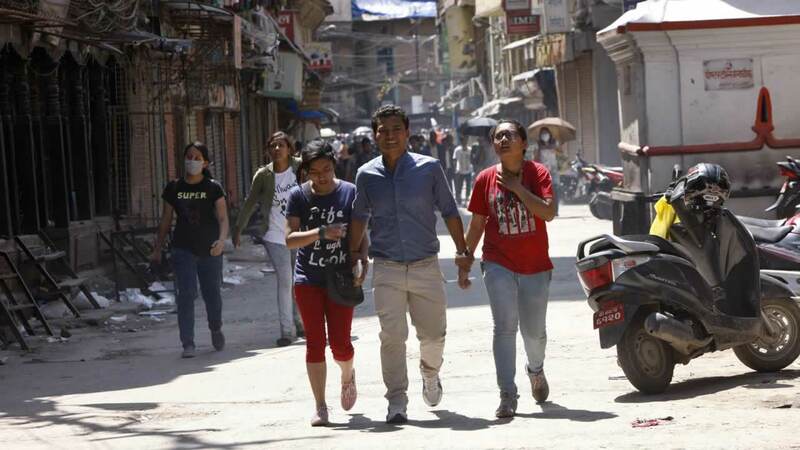 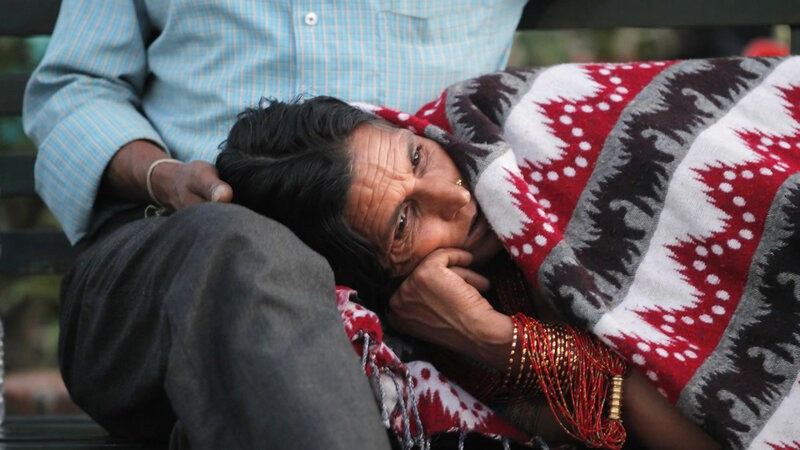 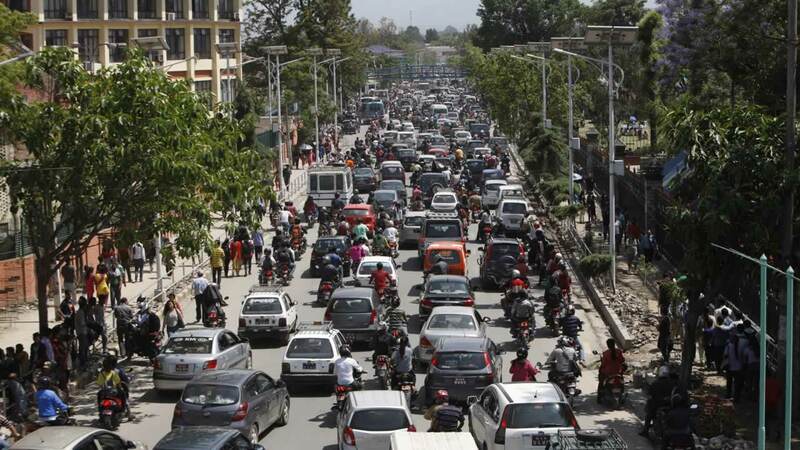 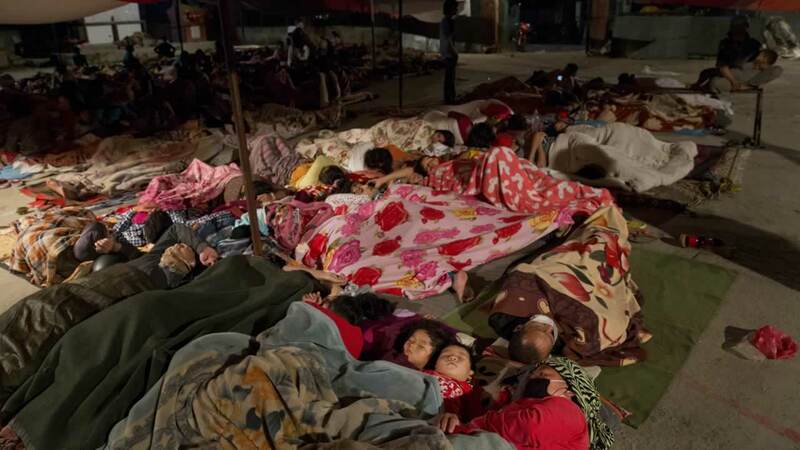 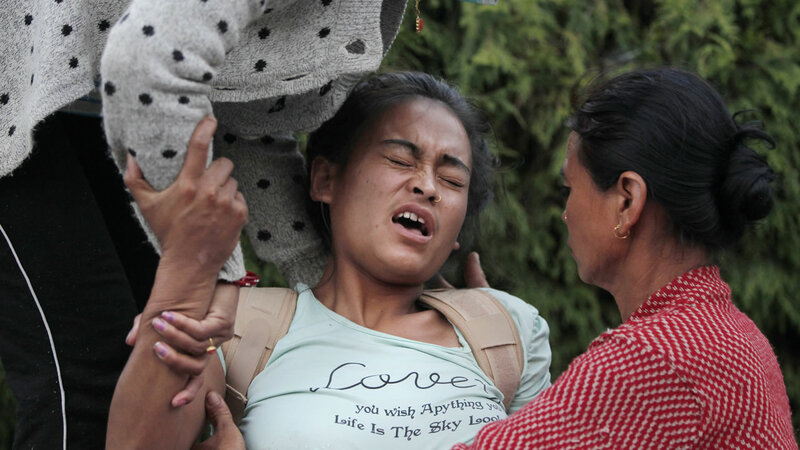 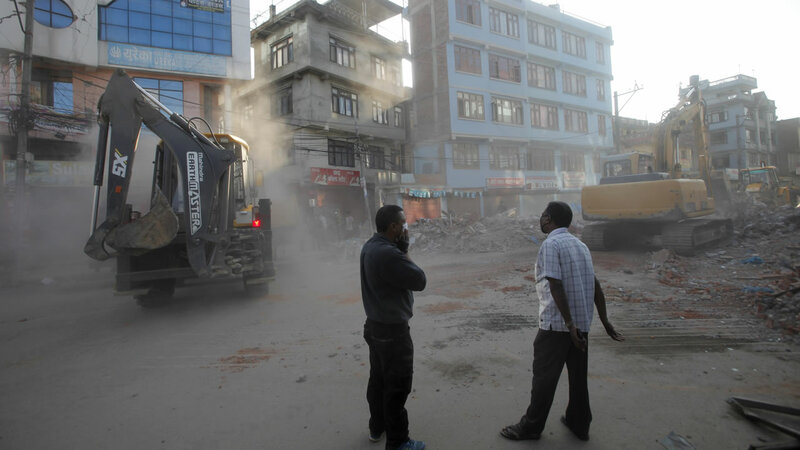 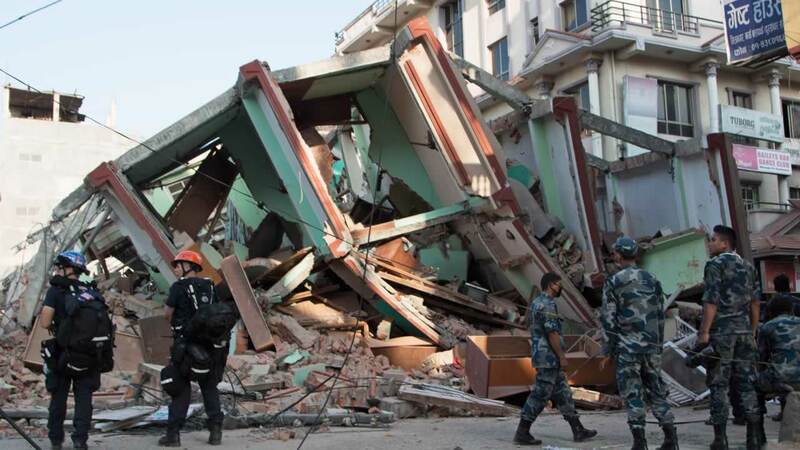 KATHMANDU, Nepal (KGO) -- A magnitude-7.3 earthquake hit a remote mountain region of Nepal on Tuesday, killing at least 42 people, triggering landslides and toppling buildings less than three weeks after the Himalayan nation was ravaged by its worst quake in decades. 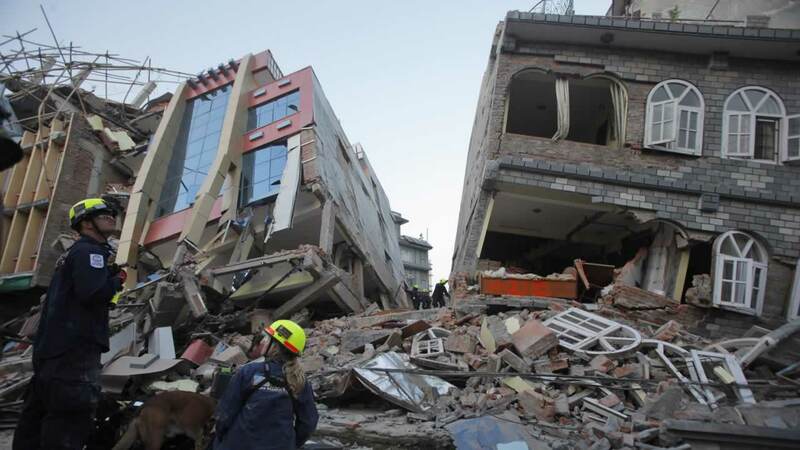 Click here to donate to the Nepal Youth Foundation. 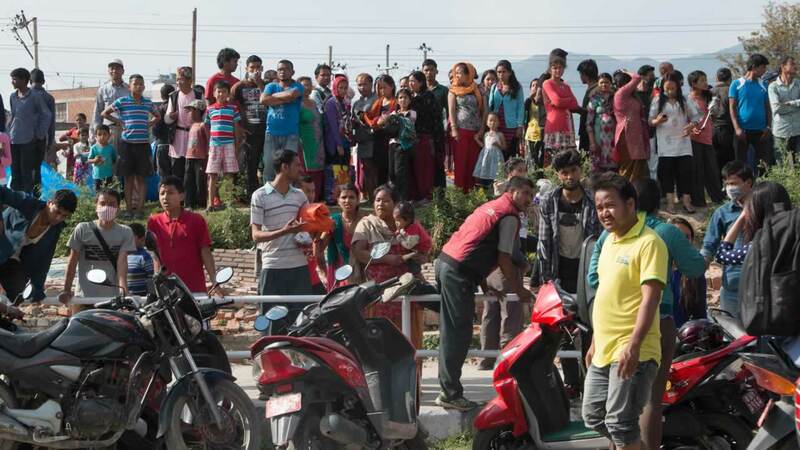 Click here to find out how you can help the victims in Nepal, and click here for full coverage on the devastating quake. 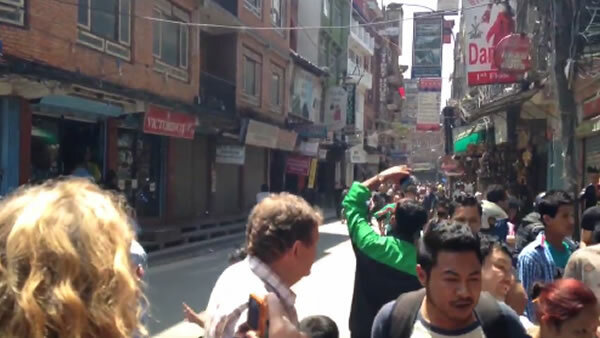 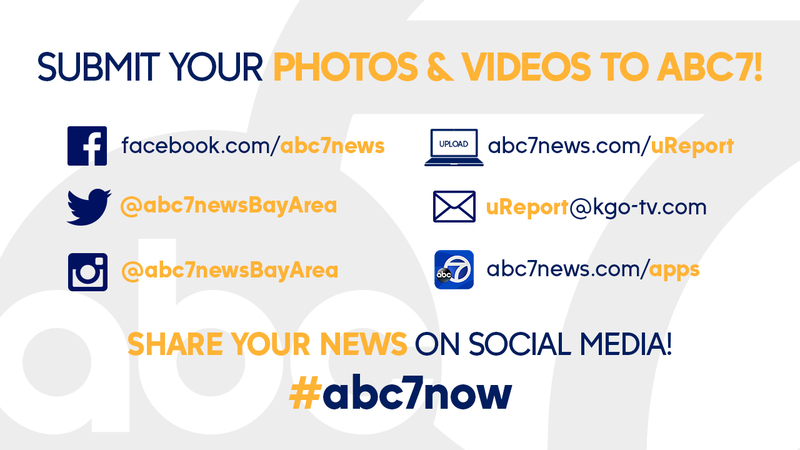 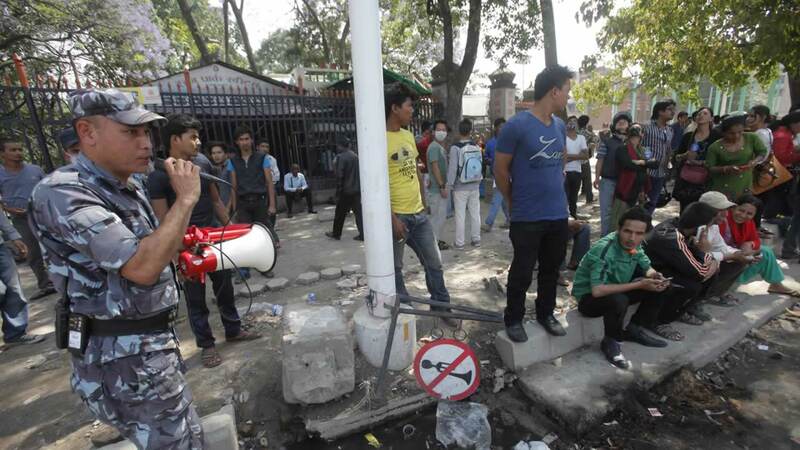 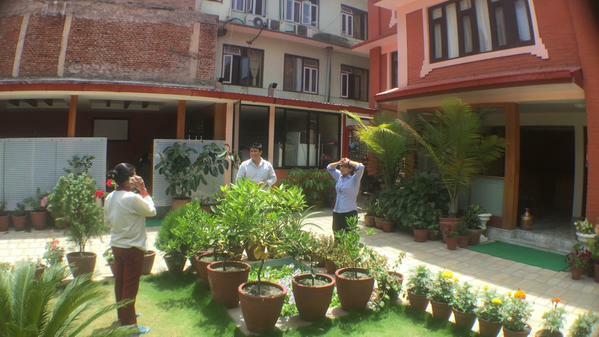 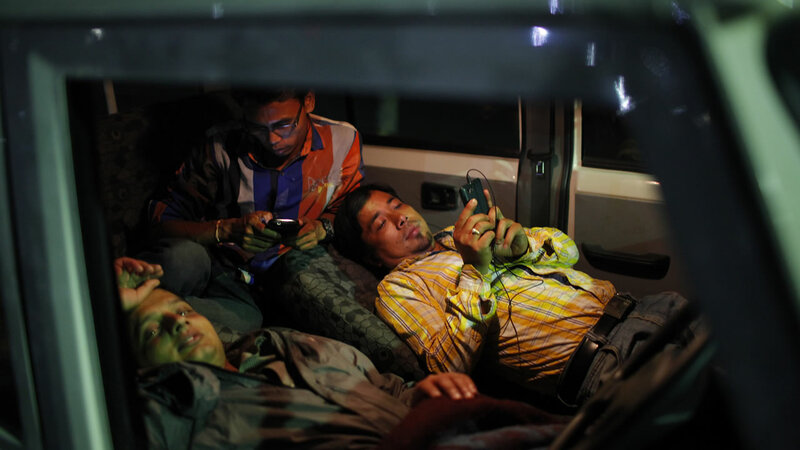 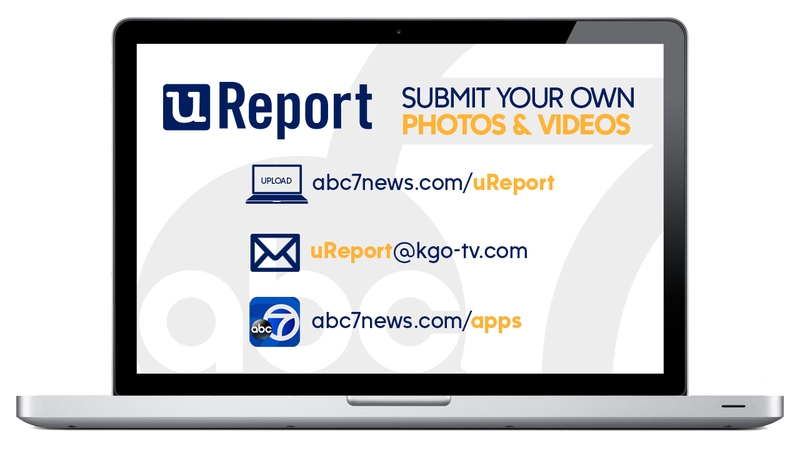 ABC7 News reporter Sergio Quintana is in Nepal and you can see his Twitter updates here.